Bridgend Lifesavers Credit Union exists solely for its members. As a not-for-profit organisation we are able to offer low-cost, affordable loans with repayments tailored to suit everyone’s budget. Why Choose a Loan with Bridgend Lifesavers? - You will receive a quick decision on your loan. 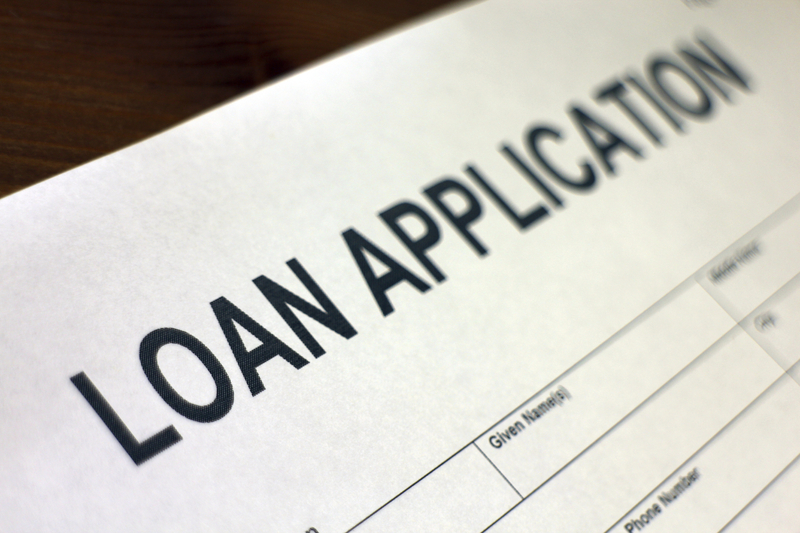 For more information on the loans we can offer please visit our Loan Products page.